See the 2016-17 Honor Roll list. When we talked about featuring our advocacy priorities, this was the week I was looking forward to. When we’re talking about the health of children and advocacy, we’re talking about our shared history and we’ve come a long way. PTA in North Carolina is nearly 100 years old, and I marvel at what we—what you—have accomplished in those years. 100 years ago, children often didn’t go to school. Children worked. They were breadwinners in their homes and workers in dangerous places in their communities. The earliest vaccinations were in their infancies. School meal programs were just being developed in urban areas in the north. When children were in school, they were in racially segregated schools. When I think about what moms faced on behalf of their child and every child just 100 years ago, I think of how far we’ve come together. Today, we’d all agree that in so many ways, our children are safer and healthier. They’re in schools instead of in mills. But we still have a long way to go. We have new threats to our kids. Instead of adolescents in mills, we have adolescents struggling with technology and bullying. Substance abuse. Lack of physical activity and obesity. And still a full quarter of our children in North Carolina are food insecure. We still have a long way to go together. When thinking about how to make your holidays healthier, nutrition and physical activity seem to be the focus. But, your health is more than that. You need to include other wellness dimensions, like mental health, interpersonal relationships, choice and critical thinking. I know you’ve seen inspirational lists all over the internet which can be inspiring, but how many of these health tips do you actually practice? You can’t create behavioral change if you can’t explore the reasons why you aren’t implementing a healthier lifestyle, period. Thanksgiving and Christmas holidays particularly make us vulnerable to slip out of any health plans we have made for ourselves and our families throughout the year. You need to begin by asking yourself what’s going on in YOUR life that affects you and your family from making health a top priority around the holidays. Is it time? Is it money? Are you consumed by “normal” American society standards? Are you afraid of getting out of your comfort zone? Do you feel guilty for taking care of yourself? Tip 1: Rethink Black Friday. Black Friday is the hallmark of American consumerism. Many companies even exercise Black Friday sales on Thanksgiving Day. Is it fair for employees to subject themselves to companies versus spending time with their families? Is it really necessary for you compete with others for the latest toy? How does this define the importance of what the holidays are really supposed to be about? Have this discussion with your kids. Did you know that the outdoor sports company, REI, is closed on Black Friday? They encourage the public to #optoutside in order to exercise what Mother Nature has to offer. Tip 2: Have Your Kids Make a Christmas List with Non-material Items. Nearly 100% of kids’ Christmas lists comprise of material items. What if you redefined “Christmas gifts”? How would you and the kids prioritize life differently if only 20% of the Christmas list was material items? 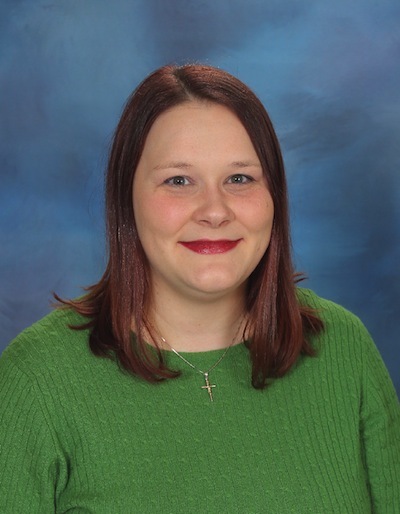 NCPTA President Kelly Langston is featured in The Public School Forum’s Education Matters Leadership Spotlight. Joining her is the NCPTA Treasurer, Pepper Hines. 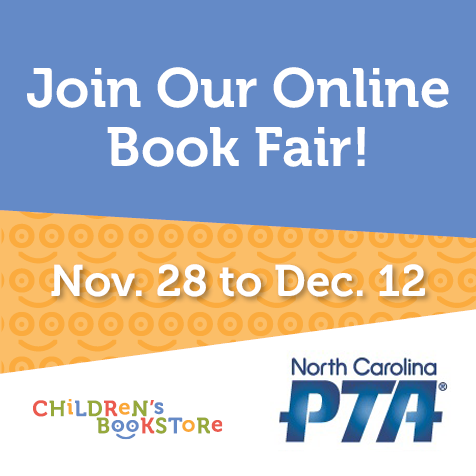 We’re excited to announce a statewide book fair to raise funds for PTA programs. This is a 100% online book fair with Children’s Bookstore and it will take place November 28 to December 12, 2016. The book fair will raise funds to pay for vital programs that help all North Carolina Students succeed. There are more than 200,000 books available and every book on the website is eligible for our book fair. Congratulations to 508 PTAs across North Carolina for earning the Blue Key Award for 2016-17. By building your team of parents and teachers early in the year, you are on track to meet your goals to help children in North Carolina reach their potential! 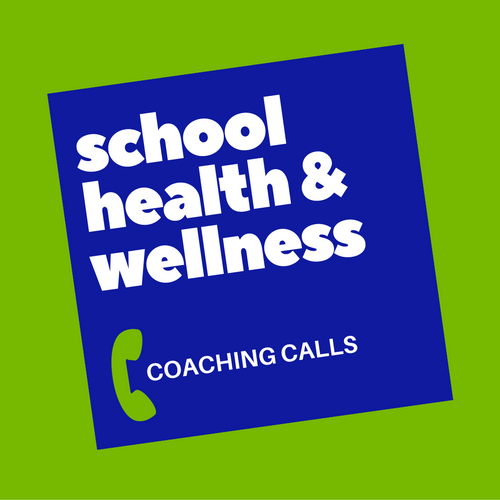 Whether you’re a health professional, a mom wanting to make changes, or wondering what’s even going on, we can work together to make every school and child healthier! Join us for the next call on Thursday, March 9 at 11:00 a.m.